The main difference between Internet and World Wide Web is that the Internet refers to the hardware while the World Wide Web refers to the software. 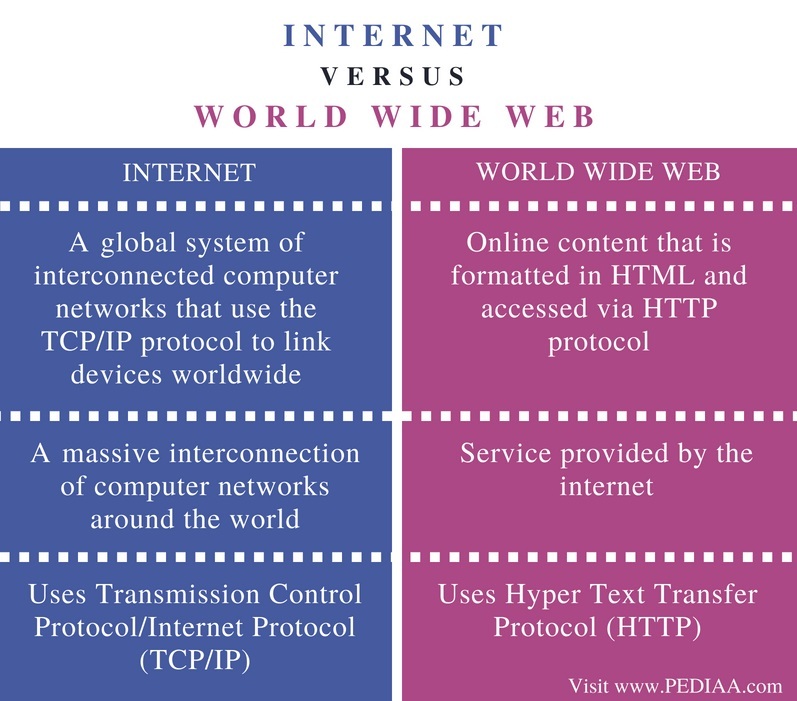 The terms Internet and World Wide Web are used interchangeably but they have a difference. Internet is an enormous network of networks. It is the massive computer network that connects the devices using copper wires, wireless networks or fiber optic cables. On the other hand, World Wide Web (WWW) is a large collection of webpages. These pages are linked to each other using hyperlinks. In brief, World Wide Web is a service provided by Internet. 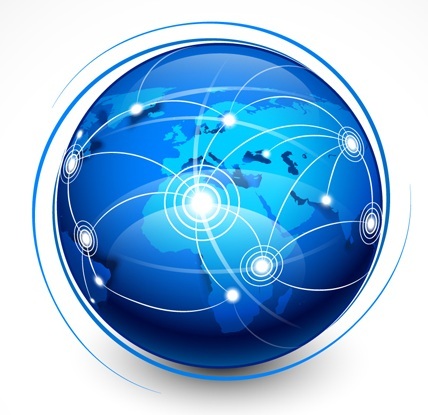 Internet is a global system that interconnects computer networks around the world. It connects the devices using copper wires, wireless networks or fiber optic cables. It uses TCP / IP protocol for data communication. This network consists of multiple devices such as computers, routers, hubs, switches, repeater and many more. Each device in the internet has a unique IP address to identify the device. Internet allows the users to exchange information and resources instantly. It is a public network; therefore, anyone can access the internet. Overall, it is a large network of networks that connects business, academic, government and non-government networks. World Wide Web (WWW) is an application that runs on internet. It refers to the large connection of web pages. These pages are linked together using hyperlinks. Therefore, the user can visit from one page to another to access the required information easily. A combination of related web pages is called a website. A web browser and HTTP protocol help to access webpages or websites in World Wide Web. HTTP protocol is a set of rules for transferring files such as text, images, audio, video and other multimedia files on WWW. There are various categories of webpages and websites available on the World Wide Web. Some common categories are academic, e-commerce, social networking. Internet is a global system of interconnected computer networks that use the TCP/IP protocol to link devices worldwide. World Wide Web refers to the online content that is formatted in HTML and accessed via HTTP protocol. 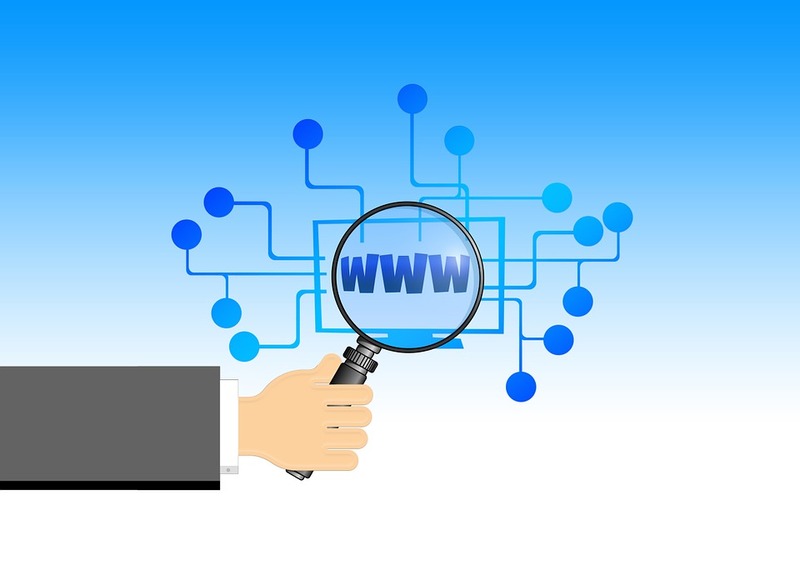 The internet is a massive interconnection of computer networks around the world while World Wide Web is a service provided by the internet. Internet uses Transmission Control Protocol/Internet Protocol (TCP/IP). On the other hand, World Wide Web uses Hyper Text Transfer Protocol (HTTP). Although many people confuse them to be the same, there is a distinct difference between Internet and World Wide Web. Internet refers to hardware while World Wide Web refers to software. In brief, World Wide Web is an application that runs on internet. 1. “What Is World Wide Web (WWW)? – Definition from WhatIs.com.” WhatIs.com, Available here. 2. “Internet.” Wikipedia, Wikimedia Foundation, 27 June 2018, Available here.